Refill your Pentland Hills Gin bottle and save £10! Simply, post your empty etched bottle back to us using the packaging box it came to you in (return address is on the front of the box and you will need to pay the postage) and we will return it to you refilled with our gin! Buying for a special occasion? Did you know we can gift wrap your products for just an additional £5.99! Add a message at the basket and we will print your personalised message on the gift label too. 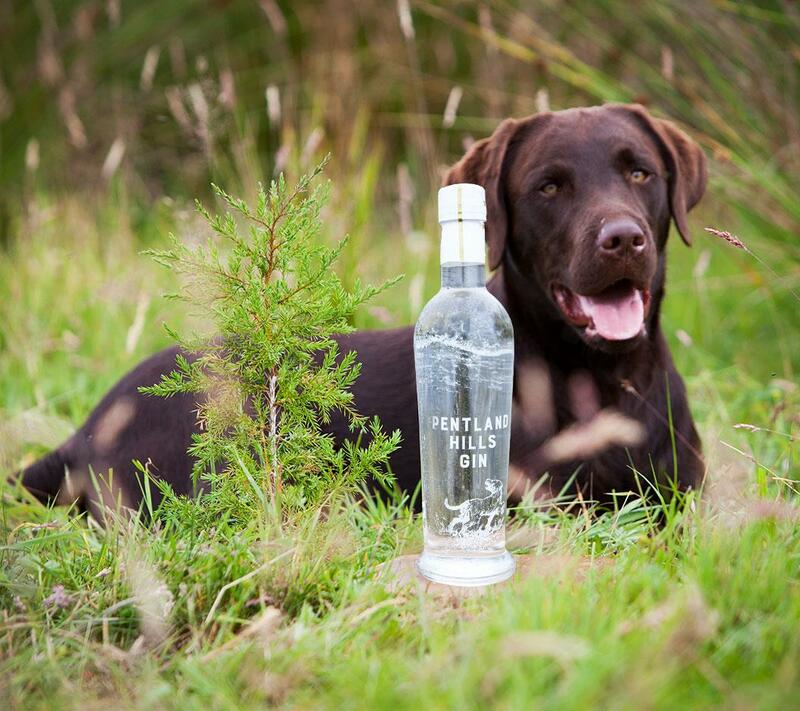 At Pentlands Hills Gin we offer standard delivery for free. Your item(s) will be delivered by Royal Mail with standard delivery within 3-5 days. When you choose next day delivery your item(s) will be delivered within 24 hours from time of dispatch by Royal Mail. This service comes at the cost of £7.50. How do I order my Pentland Hills Gin Refill? Where do I find my bottle number? You will find your bottle number etched onto the bottom rim of the bottle, below the hill etching, on your Pentland Hills Gin bottle. What if my bottle was a gift? If you received your Pentland Hills Gin bottle as a gift, then please let us know the name of the person who bought you the bottle and add these details next to the number of the bottle in the field above on the order form.